Not bad someone stricken in years. Nice one EWW, looks fun. Did not know they where there, my Sis is always looking for somewhere to take the kids. I did a Google and it seems they have centres around the country. Big one on the Swaffham/Fakenham road Mike, will be checking that one out with the Grandkids this summer also. 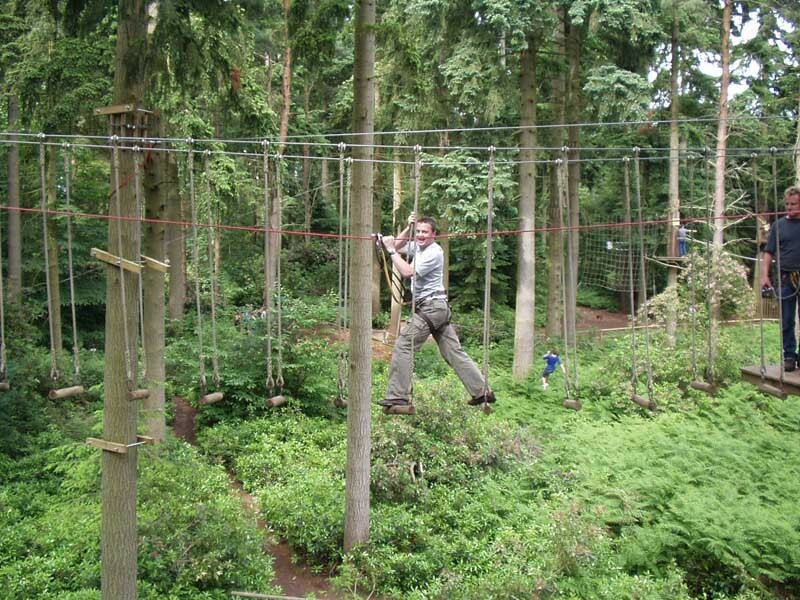 Just managed to book return trip to High lodge Go Ape. july 23. I agree, my son went to Thetford with North Elmham YFC and had a great time. The one at Weasenham costs a fortune though! We won't be going there! 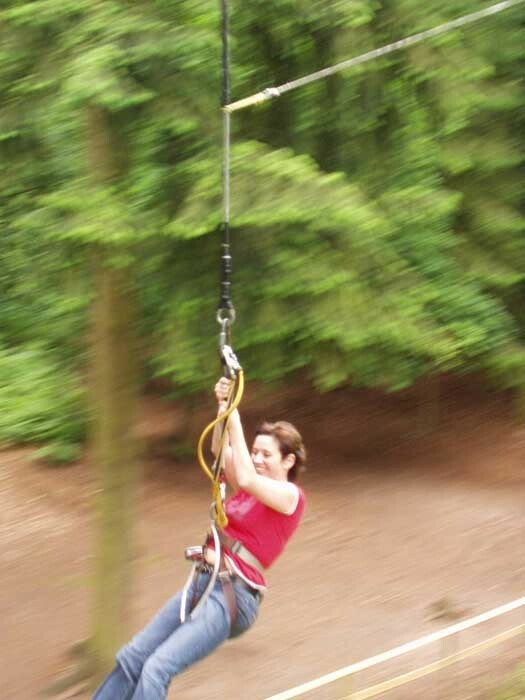 Zip wires looked fantastic but I wasn't so sure about some of the hanging about in harnesses!!!!!!!!!!!!!! YOU WANT ONE FROM A WEIRD ANGLE CHOKS! HOWS THIS? DAUGHTER ON THE CARGO NET JUMP. 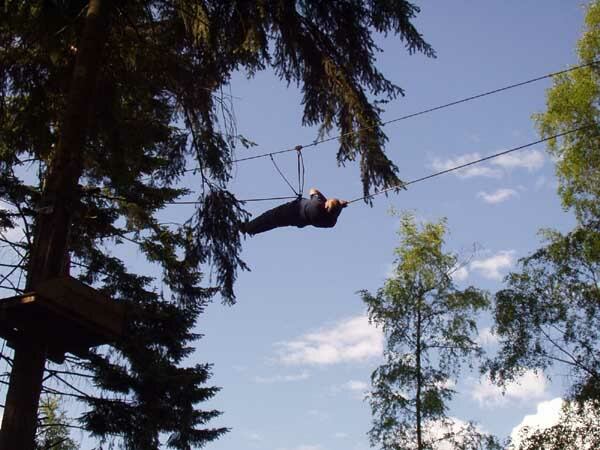 Im moving to Thetford next month, will have to try this. Moved from Wales to Essex and now back to Norfolk, is it me or does Lynn have a magnetic pull to it? 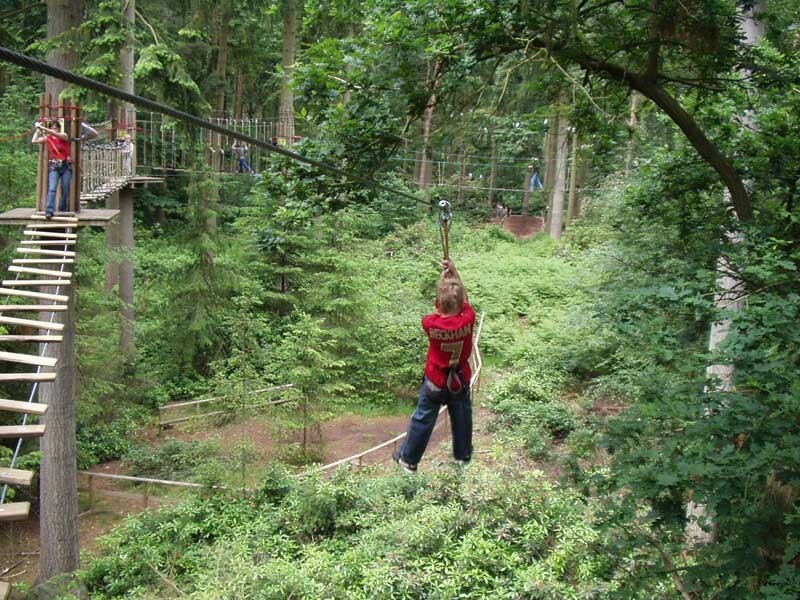 Lot more to do there Dale than just the Go Ape Bit. Pop concerts and the like all summer. Cycle hire and some good biking trails. 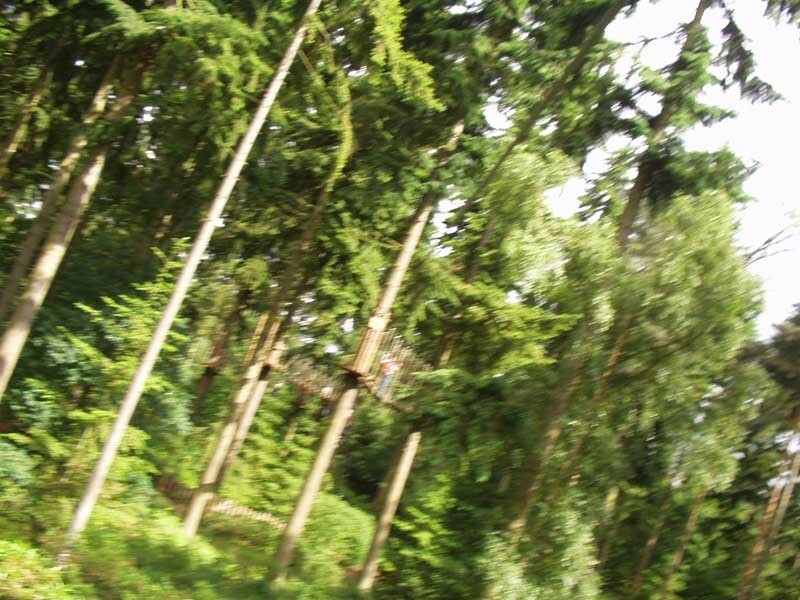 Took some of the g/kids to Go Ape again just to prove that at 73 I could keep up with them.